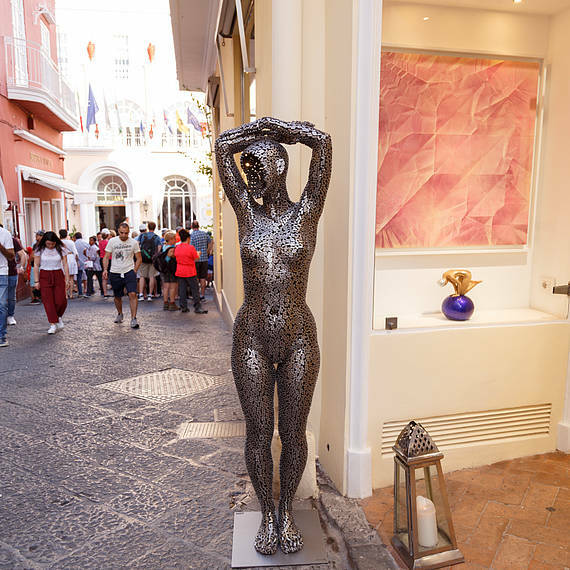 Liquid art system, founded by Franco Senesi, proudly announces to be the main sponsor for "Capri | The Island of Art", together with Chantecler, historical jewelry in Capri, and the Capri Palace Hotel&Spa. 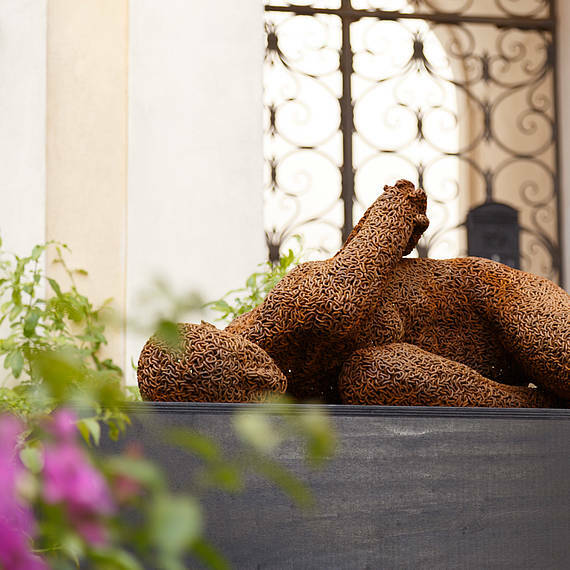 Founded by the homonymous cultural association, "Capri | The Island of Art" is at its third edition. As the earlier editions, this event wants to reconfirm Capri as one of the central places of art in the world, as it has always been. 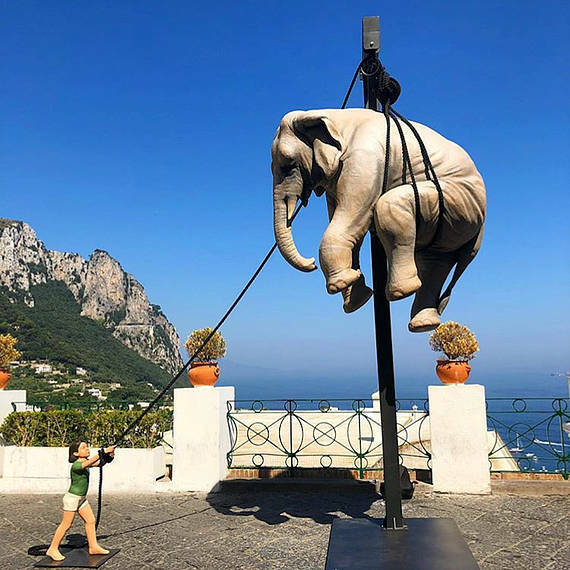 Capri will be a stage of contemporary art, displaying in several public spaces of the island sculptures by three well-known international and appreciated artists exhibited as in an open-cast museum. Artists will be Seo Young-Deok, Stefano Bombardieri and Kim In-Tae. The artistic director of Capri | The Island of Art – “The Brilliant Shape” is Angelo Crespi: his idea of “The Brilliant Shape” talks about a classic and philosophical idea of the art, as something that from simple and unformed material becomes beauty, in a perfect and shining way. Special event will be the exhibition “Vestiges” by Matteo Procaccioli, from the 2nd of June till the 3rd of July at the Liquid art system Capri. 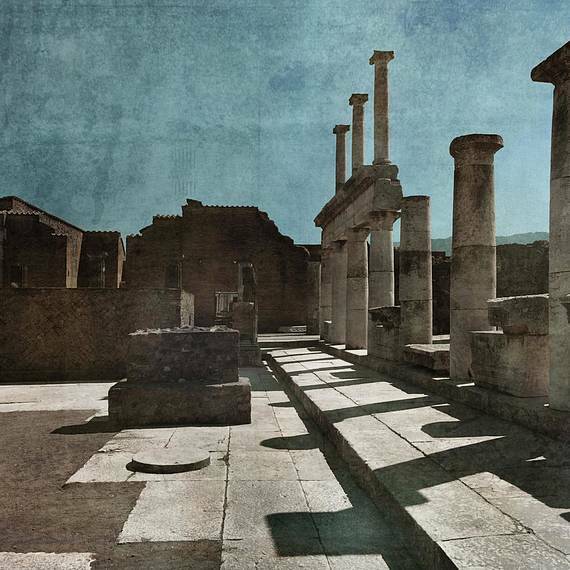 His photographs about Pompei seem suspended into infinity: time disappear as it has to front up with the history, especially the extraordinary one among the gulf of Naples. 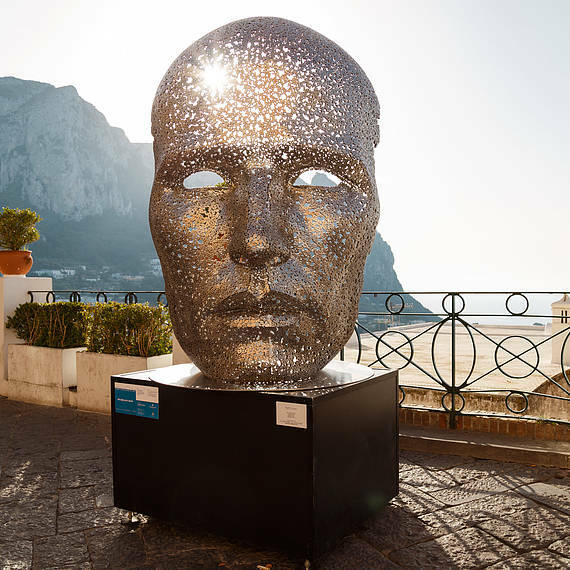 “The Brilliant Shape” is a scattered art exhibition on the island of Capri that – during the summer of 2018 – will display the works of three sculptors and a photographer. It is the result of the cooperation between the association Capri the Island of Art – that aims at spreading contemporary art on the island and in Naples Bay area – and two special partners such as Liquid Art System, an international group of galleries based in Capri, and Chantecler, a historic brand of top line Italian jewellery, born in Capri with an international vocation. The idea behind this event, as wished by the curator Angelo Crespi, is not only to put the island back to the heart of the world art system, but also to underline how paramount it is the “brilliance of the shape” of an artwork, meaning the immediate and bright manifestation of its beauty through the shape and the materials. 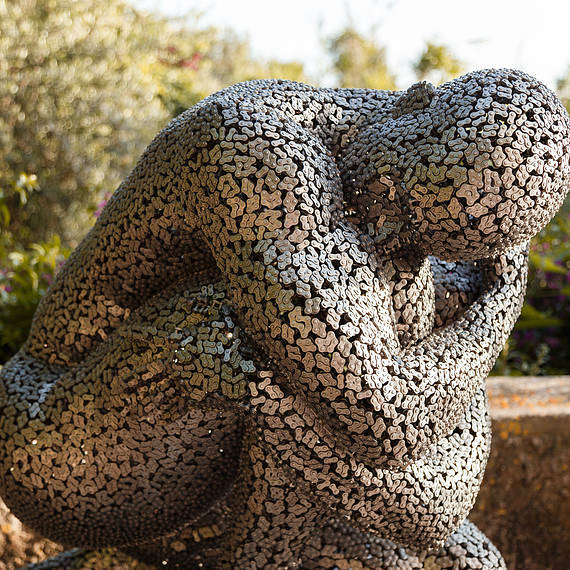 The sculptures made by the Korean artists Seo Young-Deok and Kim In Tae – robust and yet they seem to be about to take flight – and by the Italian artist Stefano Bombardieri – bearing a heavy lightness – are perfectly connected to the extraordinary views that make Capri the most beautiful island in the world. On the contrary, caught in between lyricism and mere documentation, Matteo Procaccioli's photographs, collected under the title “Vestiges”, open new views that find sense if you think about the diachronic development of a territory – such as the one of Capri and Naples – populated since ancient times and whose vestiges survive until the present time as the traces of a probably unique civilization.